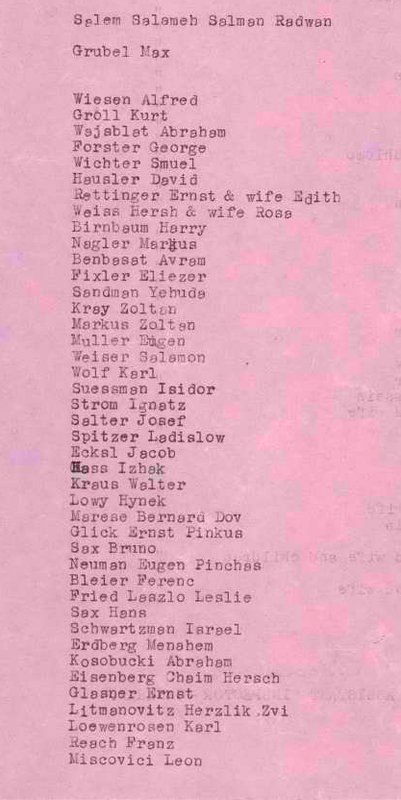 The lists in this project are of people who were scheduled for deportation from Palestine by the British Government and their deportation was rescinded. Most of the names listed include just the surname and given name. In the few instances were a spouse's names is mentioned, the spouse should be written on a separate line and the status mentioned. There a few instances where there is a note that there are children. This comment should be written the the field for remarks.